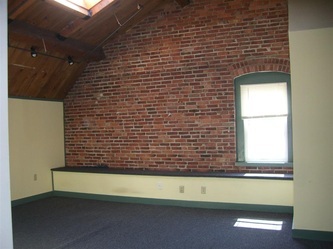 Historic Franklin Theater commercial office/storefront complex located in the center of Durham and steps from the UNH campus. 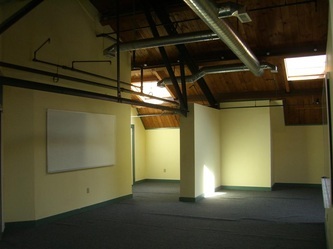 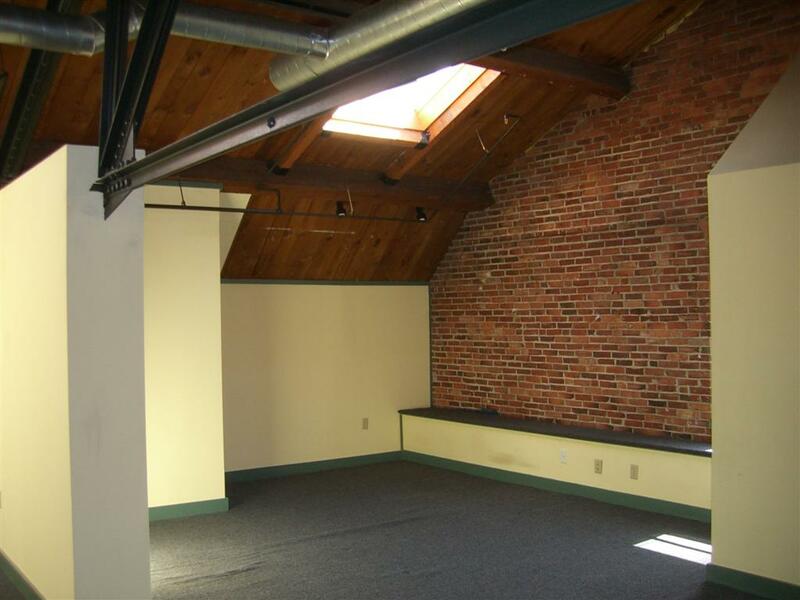 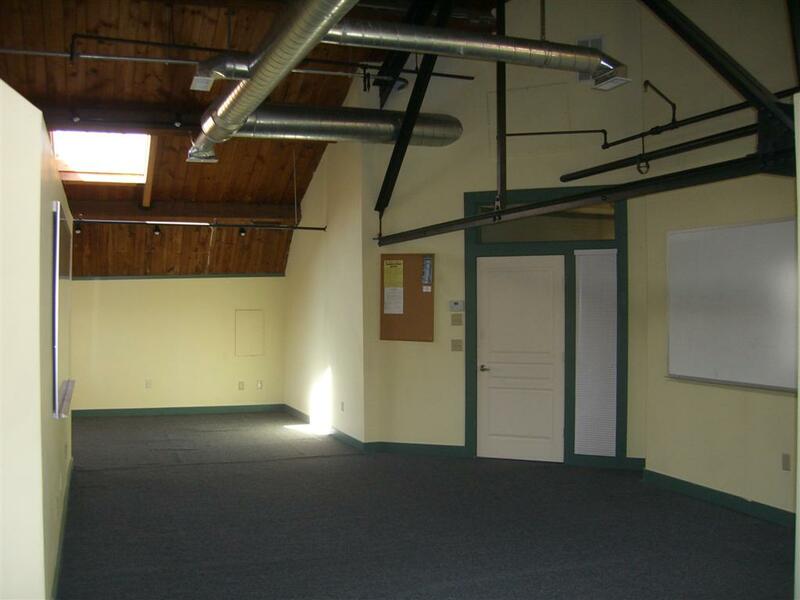 Storefront space and office suites from 200 to 800 sq. ft. 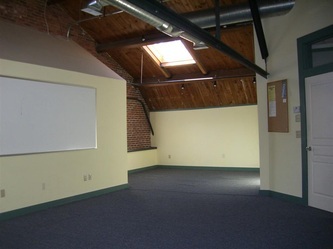 Partial brick building with central A/C. Adjacent to Town of Durham municipal parking.